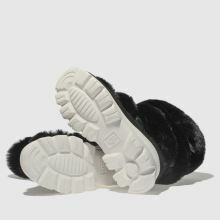 Your winter boots can never have enough fluff and no one knows this more than UGG. 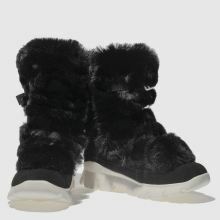 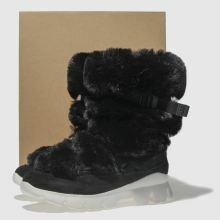 Arriving with a black suede and faux-fur upper, the Misty Boot boasts enough style and substance for the city to the mountains. 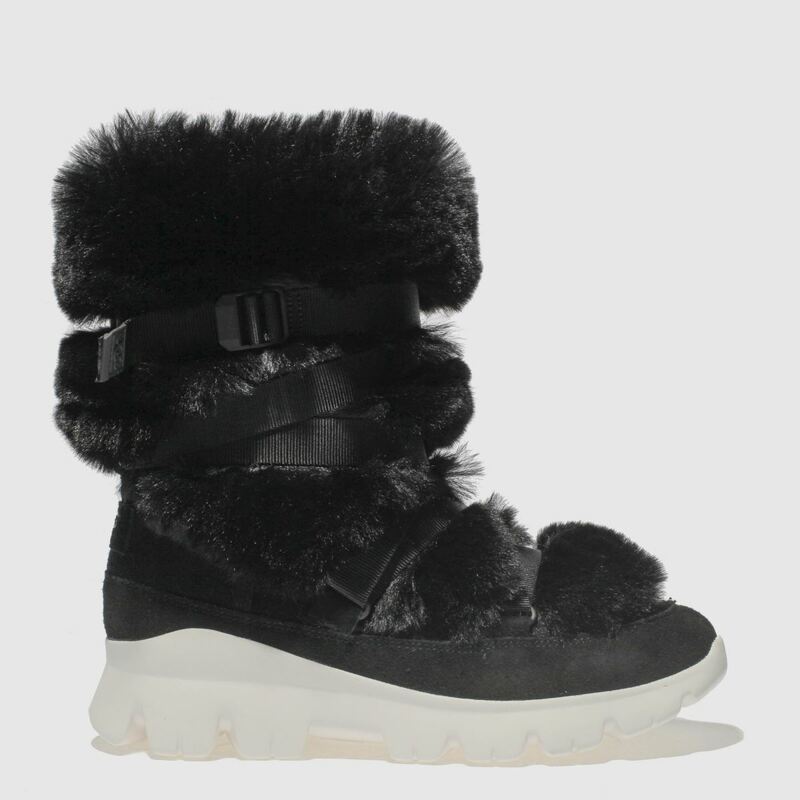 Decorative straps and a chunky sole finish.